Today is the Chopped Podcast FriChats! 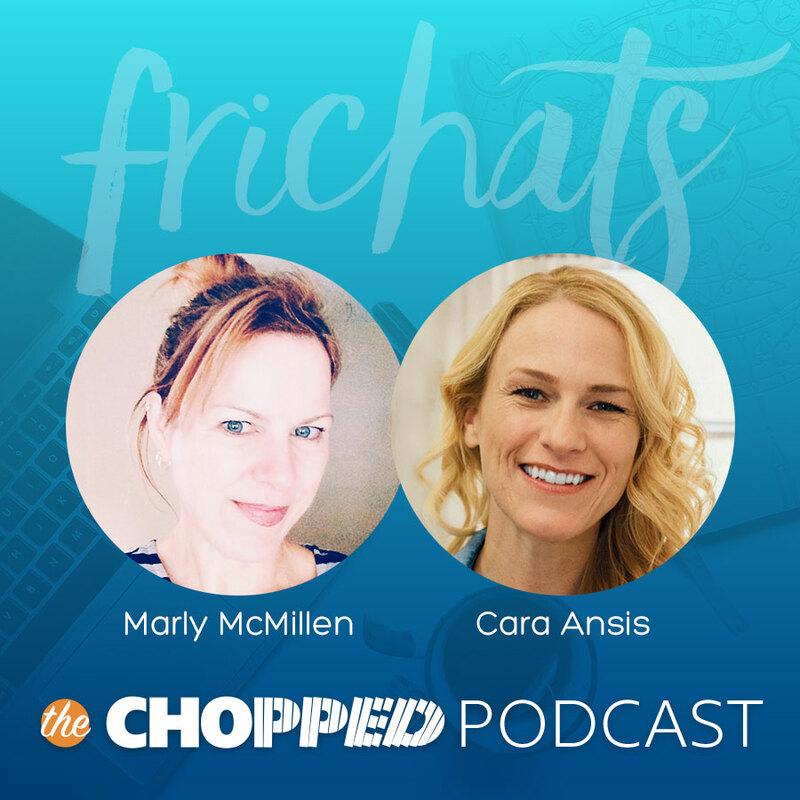 These Friday Chats feature Marly and Cara Ansis jamming on topics of interest to people like you, food bloggers, creative entrepreneurs, and more! This week’s topic: Dealing with the Summer Lull in Traffic. 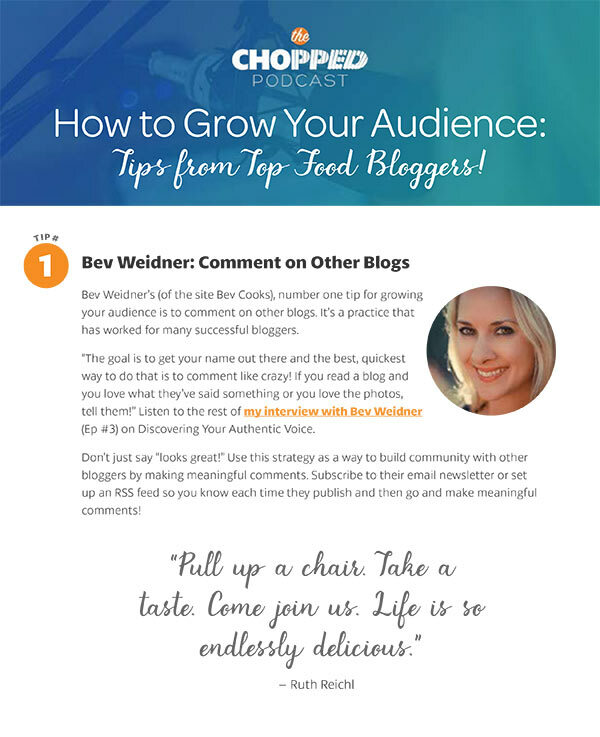 Read and listen on for some heartfelt discussion success for food bloggers! This week Cara and I are giving tips on Dealing with the Summer Lull in Traffic! What are your metrics for success? Is it page views? The number of followers on Instagram? If you meet those numbers, will you be happy? It’s easy to imagine that is the case, but that kind of situation is an external validation. What if you are the definition of success just as you are? Stop your limiting thoughts and find your own drummer to dance to. That’s the theme of today’s FriChats discussion. Check back with us each Friday to get your FriChat on! In case you’re curious, here’s how we feel about Fridays. Our goal at ChoppedCon is to help you be your best. We hope this discussion on Dealing with the Summer Lull in Traffic is helpful to the important work you’re doing every day! We encourage you to look at the summer months as an opportunity to slow down a little and refill the well! Cara talks about how she uses this summer lull to help prepare for her favorite season of the year, Halloween!